When it rains, it pours. Which is a good thing at the moment, as I have two exhibitions opening over the next week. Details below. 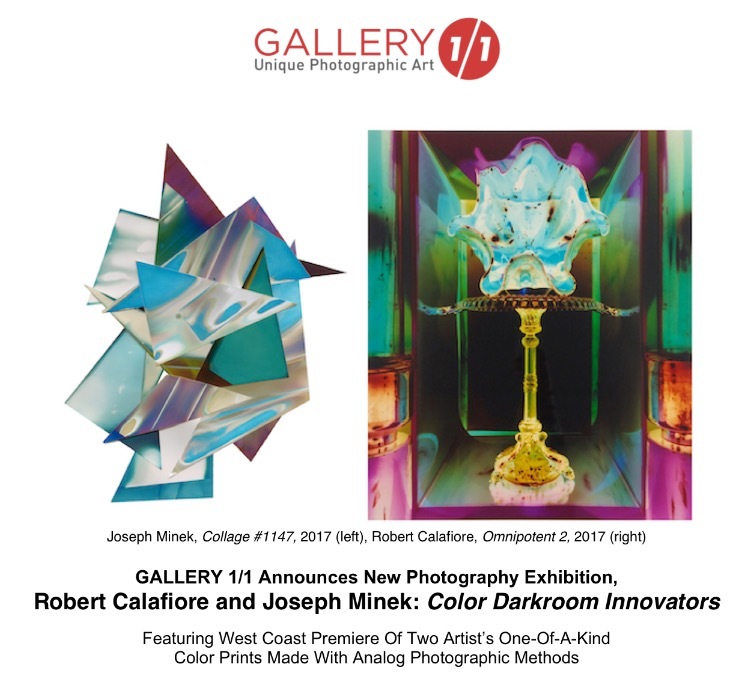 Beyond excited to be showing at Gallery 1of 1 with Robert Calafiore. I will be showing my collages of triangles. 11"x14" installed at the Cleveland Institute of Art faculty show. Update shortly once I have install images of the shows, along with more news of an exciting opportunity.